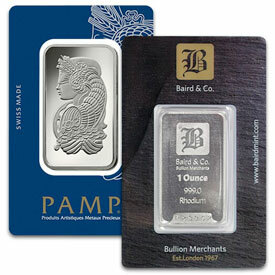 Metals investors who want to hold the most concentrated wealth in a single ounce bullion product should opt not for gold or platinum�but for a different platinum group metal called rhodium. Rhodium is scarce and thinly traded. Frankly, it�s a little-known metal even among metals investors. Of course, the trade off associated with rhodium�s explosive price potential is that it also carries significant downside risk. This metal isn�t for the faint of heart. That�s unusual historically on both fronts. 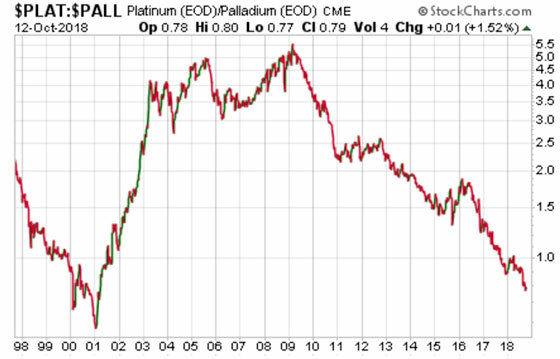 In fact, the platinum:palladium ratio, which came in at over 5:1 as recently as 2009, slid below 0.8:1 this October � its lowest point since 2001! Platinum�s large discount incentivizes industrial users of palladium (mainly automakers) to begin substituting in platinum where feasible. Platinum has generally been favored by diesel engine manufacturers, while palladium has increasingly been preferred for conventional gasoline vehicles. Ever since the Volkswagen diesel emissions cheating scandal, diesel car manufacturing has been in a bear market � bringing down demand for platinum as a side effect. 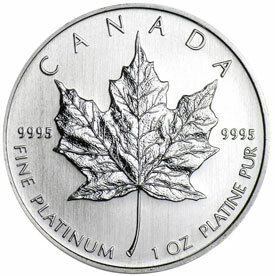 Whether platinum prices have finally bottomed out remains to be seen. Platinum won�t stay down forever, though. Its next bull market could be driven by a comeback for diesel, substitution by palladium users, a supply shortfall, or some combination of these fundamentals. In the months ahead, supply destruction could lead to a deficit in the platinum market. Given the dire situation in the South African mining industry, supply will difficult to ramp up again when it�s needed.